A moving, intimate, and compassionate book that chronicles the experiences of a group of long-term caregivers—spouses, parents, and friends of the elderly and ill—illuminating critical issues of old age, end-of-life care, medical reform, and social policy—and “providing comfort in the time-honored form of shared experience” (The Minneapolis Star-Tribune). 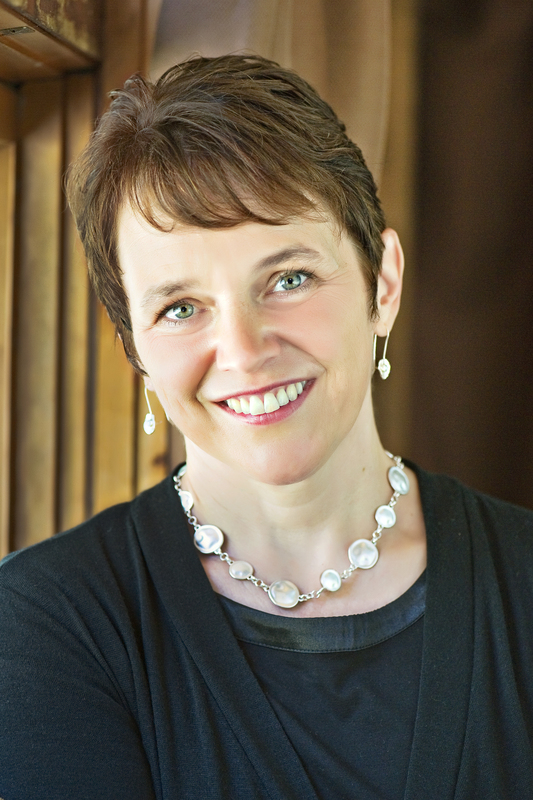 In 2010, journalist Nell Lake began sitting in on the weekly meetings of a local hospital’s caregivers support group. Soon members invited her into their lives. For two years, she brought empathy, insight, and an eye for detail to understanding Penny, a fifty-year-old botanist caring for her aging mother; Daniel, a survivor of Nazi Germany who tends his ailing wife; William, whose wife suffers from Alzheimer’s; and others with whom all caregivers will identify. Witnessing acts of devotion and frustration, lessons in patience and in letting go, Lake illuminates the intimate exchanges of caregiving and care-receiving and considers important and timely social issues: How can we care for the aging, ill, and dying with skill and compassion, even as the costs and labors of care increase? How might the medical profession take into account the needs of caregivers as well as patients? In The Caregivers Nell Lake shares a thoughtful and tenderly reported depiction of the real-life predicaments that evoke these crucial questions. With more and more people spending their late years ill and frail, and 43 million Americans already caring for family members over age fifty, this is an important chronicle of a widely shared experience and a public concern. 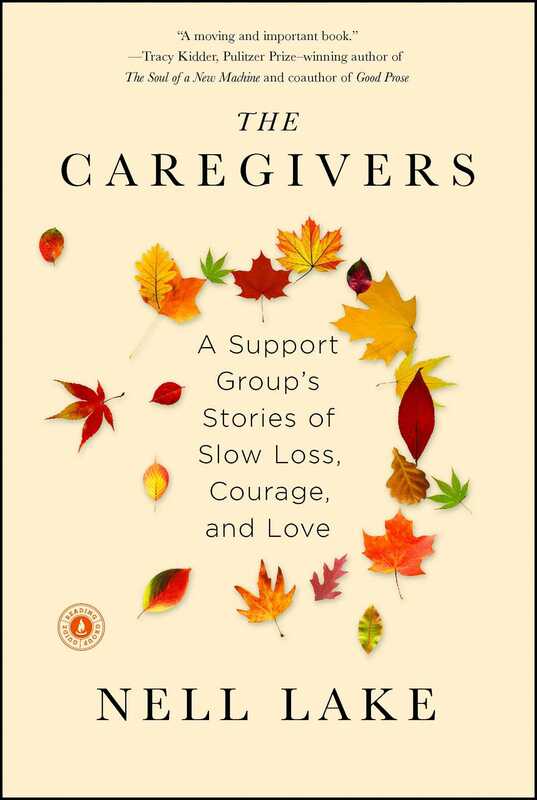 “The Caregivers is as elegantly constructed as a novel, but more than that, Lake writes about these people with such warmth and vividness that they feel as memorable as our favorite fictional characters. It is a beautifully written account” (The Boston Globe). "A moving and important book." "Nell Lake's chronicle of some ordinary people who do some extraordinary things is a perfect match of subject and writer. They are inspiring, and so is she." "Nell Lake’s The Caregivers illuminates asubculture all too easily overlooked and undervalued: the men and women whotoil to ease the final days, weeks, and often years of loved ones who need helpnavigating everything from the simplest activities of daily living to thecomplexities of transportation, doctors, meds and endless paperwork. In prosethat is by turns elegiac, humorous, gritty, and intimate, Lake gives hersubjects the one response they so amply deserve and so rarely receive: a deepand abiding respect."